1-3 Burlington Street, Oakleigh, Vic. 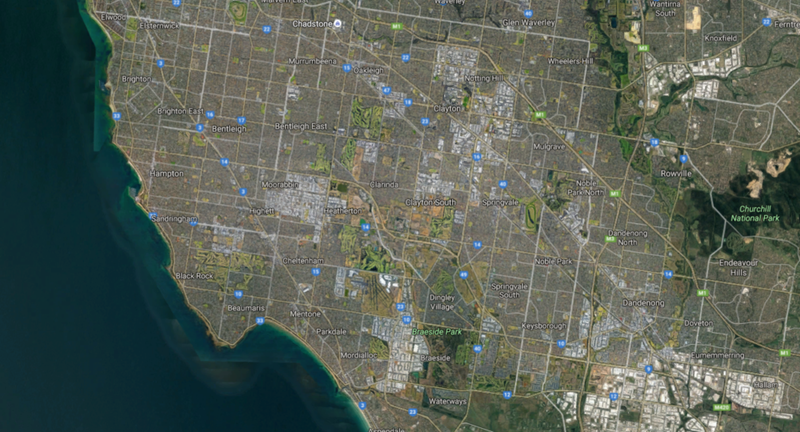 Including: Cheltenham, Beaumaris, Mentone, Hampton, Black Rock, Moorabbin, Chelsea, Brighton, Springvale, Dingley, Sandringham. Including: Sunbury, Woodend, Wildwood, Diggers Rest, Gisborne, Toolern Vale, Craigieburn, Greenvale, Melton.